In recent years, everything has become digital. Music has shifted from CDs and vinyl to digital formats, newspapers and media are shifting from traditional print mediums to digital outlets, and more and more signs are moving from the permanent displays of yesterday to the adaptable digital signs or tomorrow. So why are business owners opting for digital signage over traditional forms of signage? It’s largely due to the versatile nature of digital signs that allow for further customization and adaptive advertising techniques. Here we’ll explore, in-depth, what digital signs have to offer and why you may want to consider one of your own for your advertising efforts. Versatility might just be the top benefit of choosing a digital sign for your business. These signs offer so much more in terms of options over traditional signage. They can feature multiple different slides and displays that can be fully customized. How does traditional signage compare? You can swap out a few letters underneath, leaving your creativity limited to how witty you can be with words and phrases. Digital signs can alert passerby of sales specials, hours of operation, public service announcements and show interactive graphics that attract attention and raise intrigue about what you have to offer. People like visuals. In advertising, entertainment, education and so many other areas, we prefer videos with captivating visuals over pages of text. That’s another facet that makes digital signs the signs of the future. 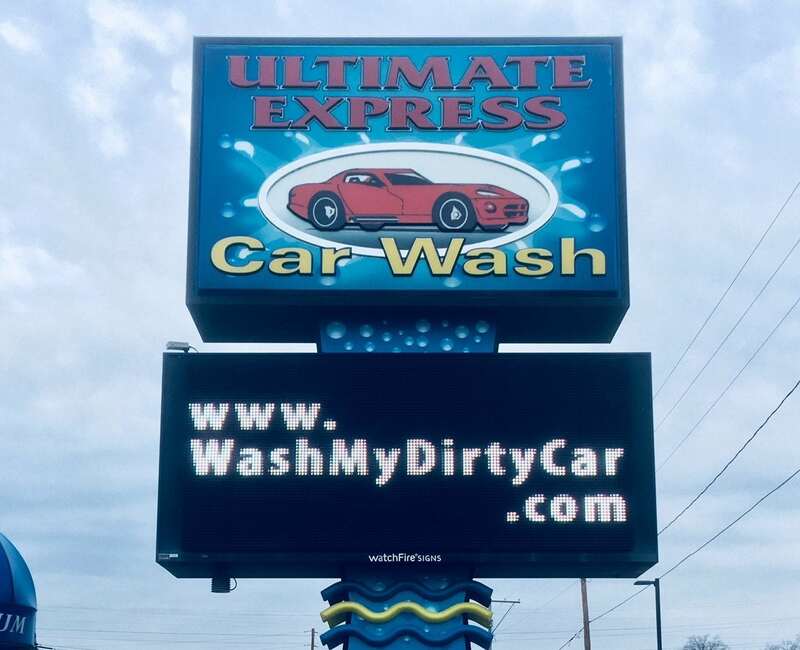 Instead of relying on text and stagnant, never-changing graphics to attract the attention of potential customers, Digital signs provide visuals that attract, increasing the chances that these people will absorb the information from the sign, rather than forget about it. What’s better than installing a fresh, appealing sign at your location? Making money from it, of course. Digital signs not only offer a space for you to share relevant information, but they offer an opportunity for others to share that information, as well. If you have relationships with other businesses, your new digital sign has plenty of advertising space to share information and bring in some additional revenue from it. Most digital signs will save you significant costs that traditional signage won’t. Installation is typically easier, plus these signs eliminate the need for continued maintenance and one-off signs to promote events and specials. Digital signs are versatile, reusable assets that end the need for additional signs, saving you time and money. When you add in the possibility to sell advertising space, the durability, adaptability and low installation costs make this the most cost-effective signage solution possible! The digital sign industry is growing at a rapid pace and it’s easy to see why. Digital signs present budget-friendly, versatile options that maximize visual appeal to give you the best opportunity to attract customers and increase your business. For more information on how to get a digital sign installed at your business, contact a member of the Bartush Signs team below!